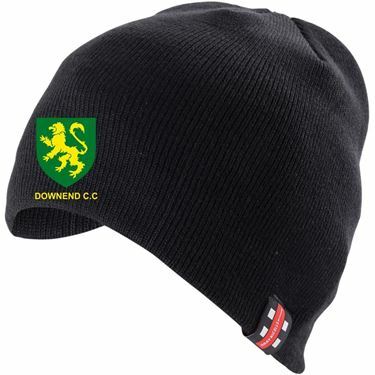 The Official Beanie of Downend CC in Black. 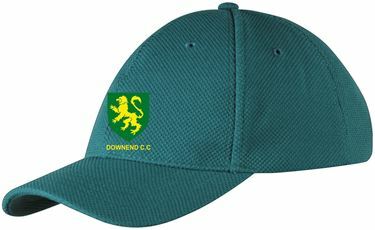 The Official Cricket Cap of Downend CC in Green. 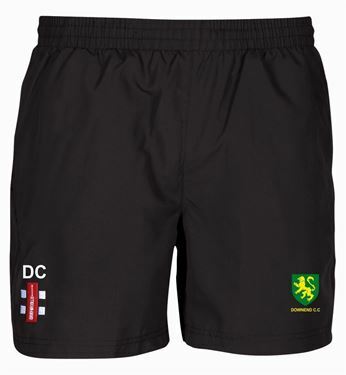 The Official Shorts of Downend CC in Black. 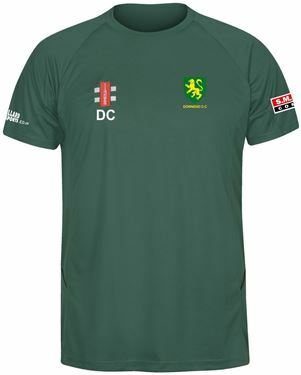 The Official Matrix Training Tee of Downend CC in Green. The Official Matrix Polo Shirt of Downend CC in Green. The Official Track Trousers of Downend CC in Black. 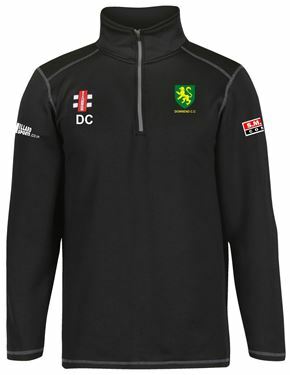 The Official Training Jacket of Downend CC in Black. The Official Pro Performance Training Trousers of Downend CC in Black. 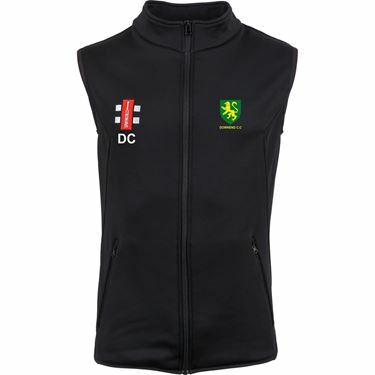 The Official Thermo Bodywarmer of Downend CC in Black. 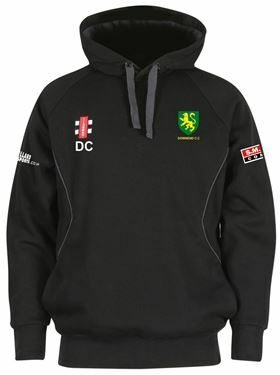 The Official Hooded Top of Downend CC in Black.